I am quite honoured to be given the opportunity by some of today’s most talented electronic artists to review their new recordings, and here we have three of the best ambient acts in the world, well-established and with each release getting better and better. These artists are at the peak of their powers, and long may they drone! These three albums actually provide some interesting studies in contrast that demonstrate how much larger the ambient music palette is than people might think; a variety of moods and tones are established throughout these three wonderful albums. 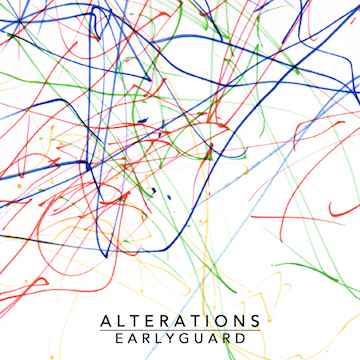 Earlyguard makes long-form ambient, and lots of it, but unlike many prolific sorts, the quality is always high and never watered down. 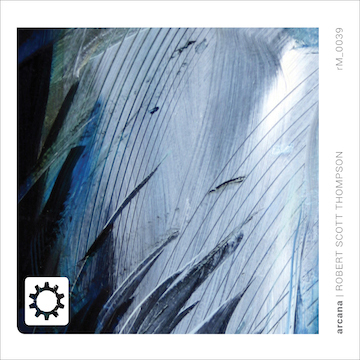 His stuff in the past has always been elegant and melancholy examples of long-form drone ambient, pieces that subtly shift, change and develop during their length without losing the central mood or capacity to entrance. And believe you me, this is not an easy task, but Earlyguard is expert at it. This one is the same in that regard but very different to his usual work. 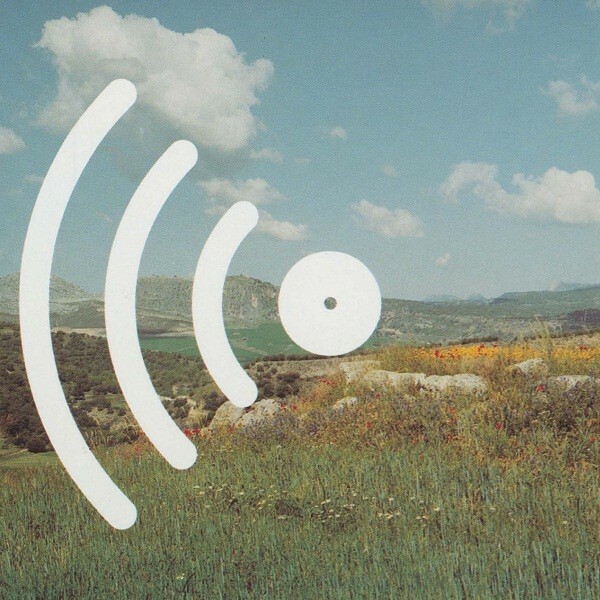 In fact, it’s debatable whether this is an ambient album at all. I’m a big fan of mid-20th century avant-garde composers, and that’s what this most closely represents. By that I mean particularly two key composers, Feldman and Ligeti. The use of vibraphone- and bell-type sounds, dissonant but organized, is very redolent of Feldman’s gentle and spacious pieces like “Rothko Chapel“, which, if you’ve not heard it, you must right now (link provided). There are also some choral synth sounds very similar to Feldman or Ligeti’s ghostly choral arrangements (listen at about minute 40). However, classic ambient synth pad drones are also present in the mix. I was actually a little stunned by how good this is and how expertly it recalls the glory days of Abstract Expressionism melding with experimental music. You gotta hear this one. Anyone who has read this blog knows full well of my affection for the output of my countryman Mike Carss, who records as Altus. Check out my piece on his Sidereal Cycle series for evidence. 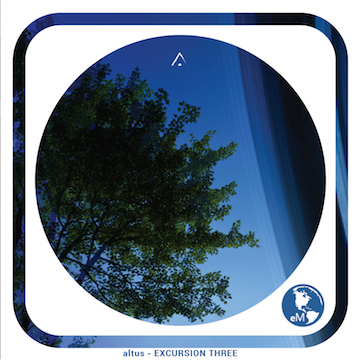 Another ongoing series has been the Excursions, which are an interesting study because you can trace the development and honing of Altus’s craft throughout these albums. The earlier recordings are more in his earliest style, which was closer to cinematic soundtrack, Berlin School and New Age styles than pure ambient (Excursion 2 was more ambient than 1, IMO). I like that fine, but by this point Altus is now comfortable making much more abstract music as well, and this recording is no exception. In fact, I’d call Altus the true inheritor of the styles that Steve Roach used to use on albums like Quiet Music, meaning ultimate tranquillity and peace with nature rendered through the medium of ambient music. There’s nothing prettier on the musical earth than the gentle sequencing and airy synths of pieces like “Journey’s End.” The lovely sparse piano of “Gathering the Moments” gives Budd a serious run for his money, and the 30-minute “Silver Shores” is a true synth pad tour de force, the equal of our pal Phil Wilkerson in the modern synth pad genius sweepstakes. If this music doesn’t make you feel more at peace and just plain good, I fear for you. I note this album is on the revived Earth Mantra label, which is good to see. I was not as familiar with Thompson’s output, but this sprawling magic carpet of an ambient album on the Relaxed Machinery label won me over at hello. Arcana is a combination of various kinds of ambient, from the experimental, like the opener, “Liminal”, to the more traditionally ambient, like “Waning in the Glow of Unknowns”. Arcana is one of those mysterious-sounding ambient albums; the artist has thrown all kinds of interesting sounds into the mix, such as the rattling percussive sounds on “Night Has a Thousand Eyes” and “Last Hours of Ancient Sunlight”. There’s even a sort of zithery piece, “Waning in the Glow of Unknowns”, like the traditional music of a species from another planet. The album’s kind of combination of the pad mastery of a Thom Brennan with some of the nocturnal, experimental percussive sounds of Alio Die or Roach’s Mystic Chords and Sacred Spaces; in other words, a perfect combination of pure ambient and experimental sound art. The 30-minute “Zero Point Field” is a wonderful example of space drone, a gloriously overwhelming but still subtle blanket of echoey sound. It passed the meditation test — what higher praise can one offer? As immersive as can be, I would basically recommend this to any ambient fan, spanning the whole spectrum from lighter symphonic to pure dark ambient; there’s something for everyone here.